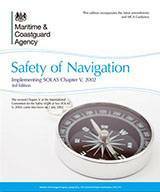 The Safety of Navigation, implementing SOLAS - Chapter V has been prepared to help ship-owners, masters, crews and industry to understand and comply with the SOLAS Regulations and offers practical guidance on how they should be implemented. 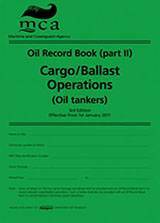 The consolidated to 31 July 2015 edition incorporates the three series of Merchant Shipping Notices (MSNs), Marine Guidance Notes (MGNs) and Marine Information Notes (MINs). 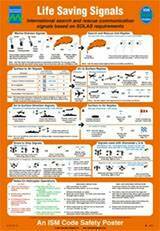 These notices publicise to the shipping and fishing industries important safety, pollution prevention and other relevant information. 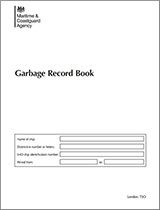 This updated Garbage Record Book is to be used on board vessels to record discharges from ships and incinerations on board ships. 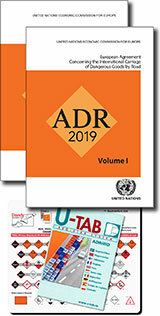 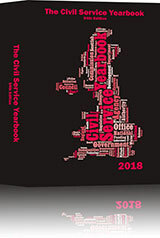 The updated rules shall enter into force on the 1 March 2018. 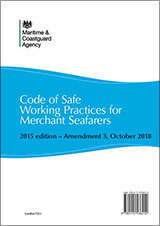 The Code of Safe Working Practices for Merchant Seafarers 2015 consolidated edition provides guidance on improving health and safety on board vessels and articulates how statutory obligations should be fulfilled. 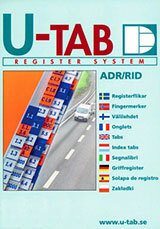 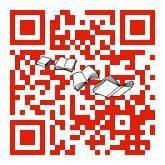 It is intended primarily for merchant seafarers on United Kingdom registered vessels. 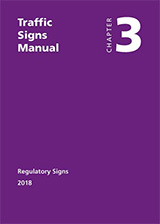 Amendment 1 to the Code of Safe Working Practices for Merchant Seafarers (COSWP) 2015 provides updated safety signs and a new chapter on Ships Serving Offshore Renewables. 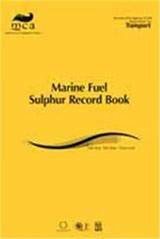 Amendment 1 includes the following: • New chapter (Chapter 32) covering Ships Serving Offshore Renewables. 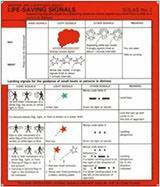 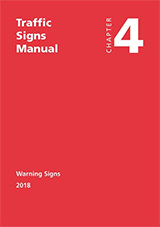 • Updated signs in Chapter 9, Safety Signs. 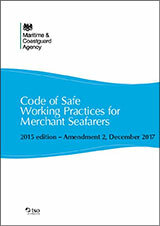 Amendment 2 to the Code of Safe Working Practices for Merchant Seafarers (COSWP) 2015 Edition provides new information on sunglasses, the risk from sharps, solid carbon dioxide, and safe access to small craft. Amendment 3 to the Code of Safe Working Practices for Merchant Seafarers (COSWP) 2015 edition provides updates to chapters 18 and 19. 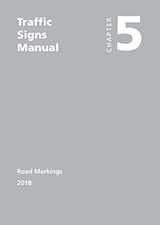 Amendment 3 includes the following: • Update to Chapter 18, with text reordered to move standards for equipment to an annex. 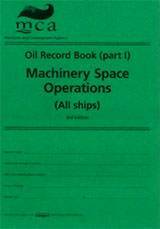 • Update to Chapter 19, with text reordered to move standards for equipment to an annex. 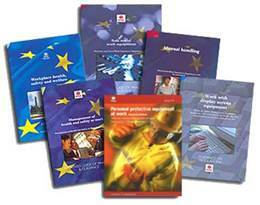 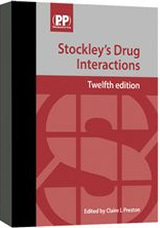 Buying this three book pack will save you £8.00 on the RRP of the individual titles.